As Hydrants are very critical fire fighting equipments so the quality certified Hydrant is o must. 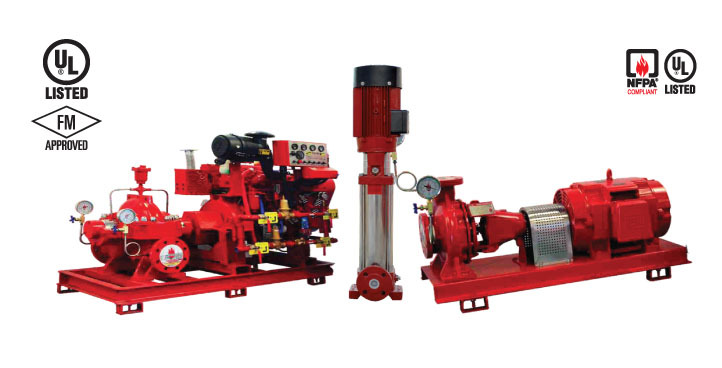 Knowing importance of Hydrant, ABG interlinks Ltd. has sourced and introduced the UL Listed and FM Approved Dry Barrel Hydrant and Wet barrel hydrant to give you on absolutely smooth and optimum performance. Wet Barrel Hydrant is mostly using ond suitable in places where hit accidents and fair of water freezing is inconsiderable. On the other hand, it is dry barrel to eliminate freezing and corrosion problems with break away design that prevents complete damage to the hydrant and limit it to the upper part only. 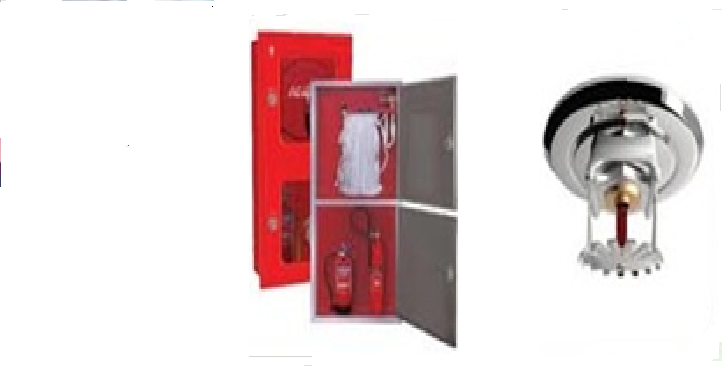 Booth Indoor & Outdoor hydrant stations ore designed to comply as per latest NFPA and BNBC guidelines and codes. ABG Interlinks Ltd. offers Automatic Sprinkler System with Alarm Check Valve which are designed to initiate an alarm when the sprinkler is open. The alarm shall be initiated by water motor. 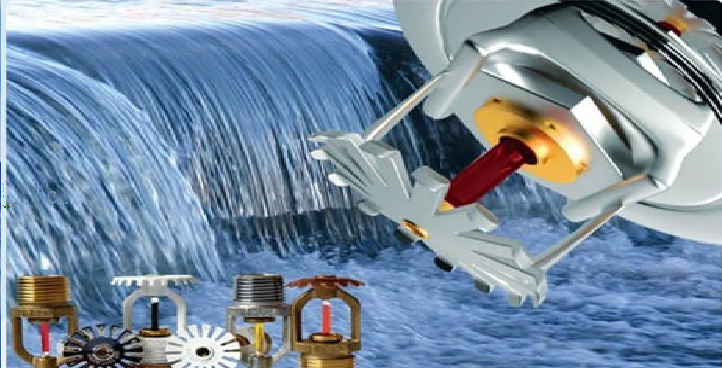 The valve assembly shall include alarm motor gong, wet pilot trim, and pressure switch to initiate an alarm condition to fire Alarm Control Panel, inlet/outlet pressure gauge connections & ports with suitable pressure gauges, test & drain connections etc. with complete assembly. The key port of Automatic sprinkler system is Gloss bulb sprinkler head which is used for detecting fire and controlling or extinguishing fire by spraying water automatically. Sprinkler head bursting temperature is normally 68 Degree Celsius for ordinary type. 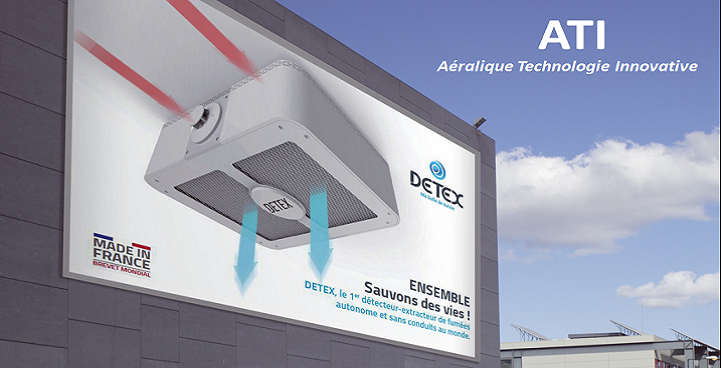 This is a special type of fire protection system without using water. 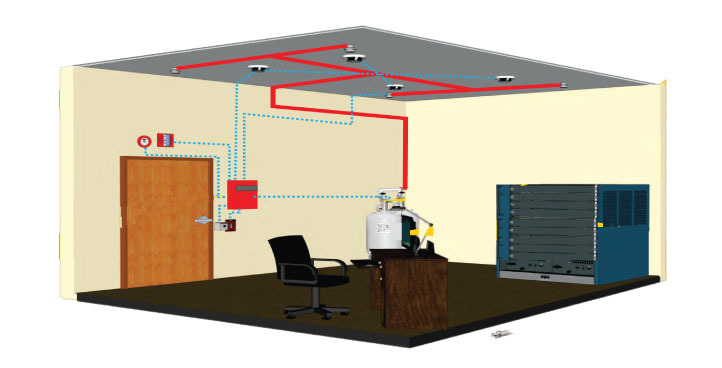 This system operates integrating fire detection and alarm system. It can be operated automatically or manually depending on the program set in the control panel. 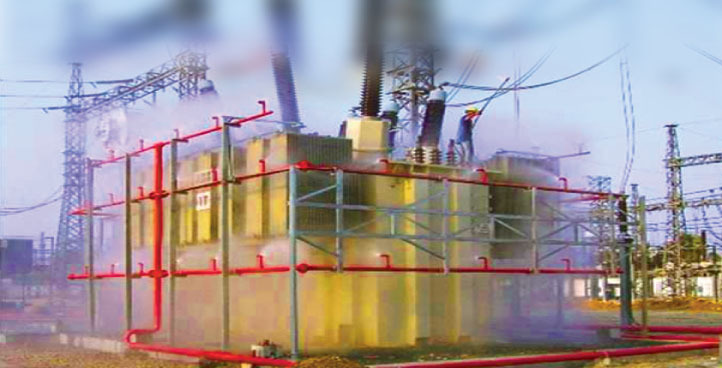 There are various types suppression agents like HFC 227, CO2 Gas etc.